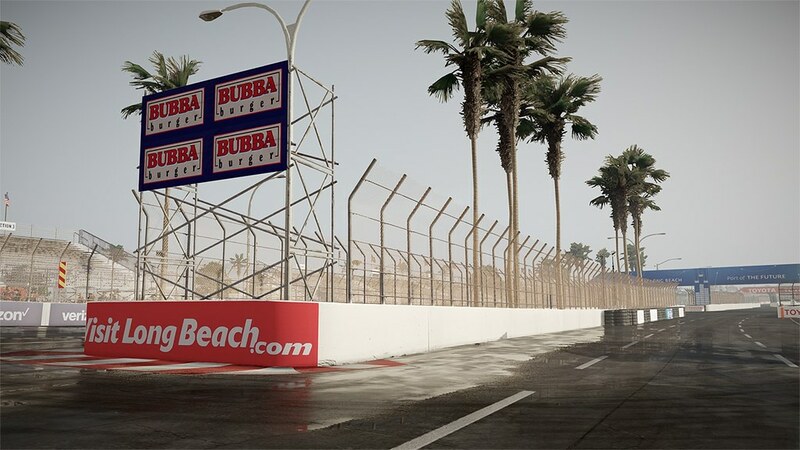 Slightly Mad Studios has published some more in-game screenshots Long Beach track for their upcoming Project CARS 2 title. 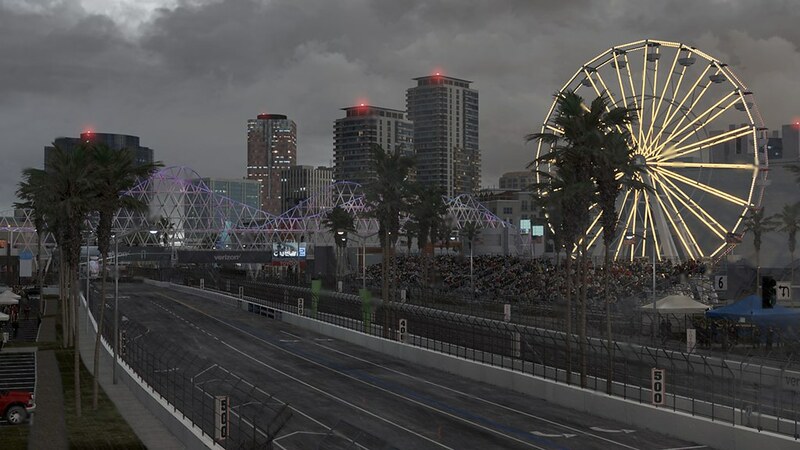 Project CARS 2 will feature a scanned version of the current Long Beach street circuit layout and will make use of the LiveTrack 3.0 system wich will dynamically change the track surface. The surface condition will be determined in real-time by rain, rubber from tyres, loose materials from the outfield, and ambient temperature. 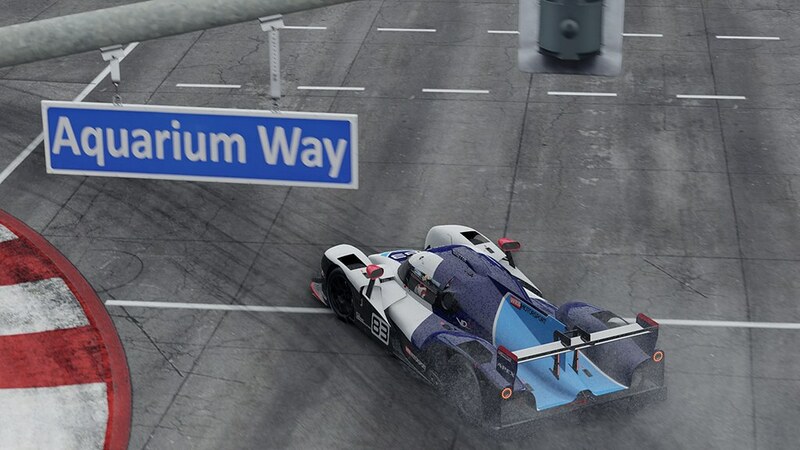 Combined with the car physics, these parameters will lead to a whole new level of realism when practicing, qualifying or racing. 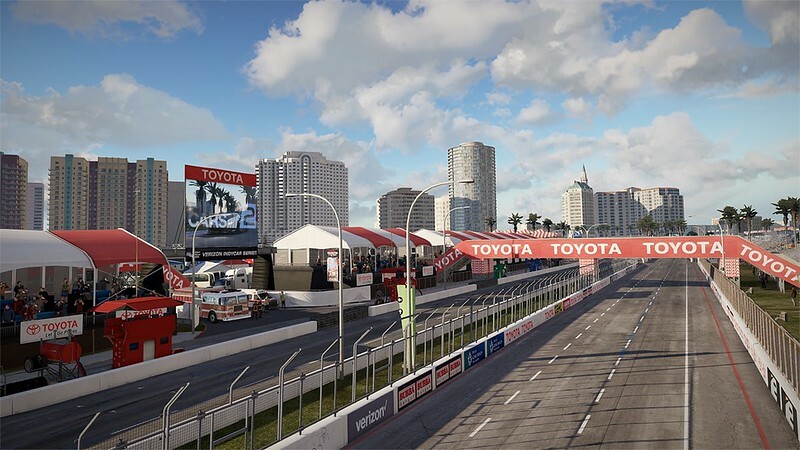 Long Beach can lay claim to setting the blueprint for the concept of a street race helping to rejuvenate the local economy and bring racing to the fans. 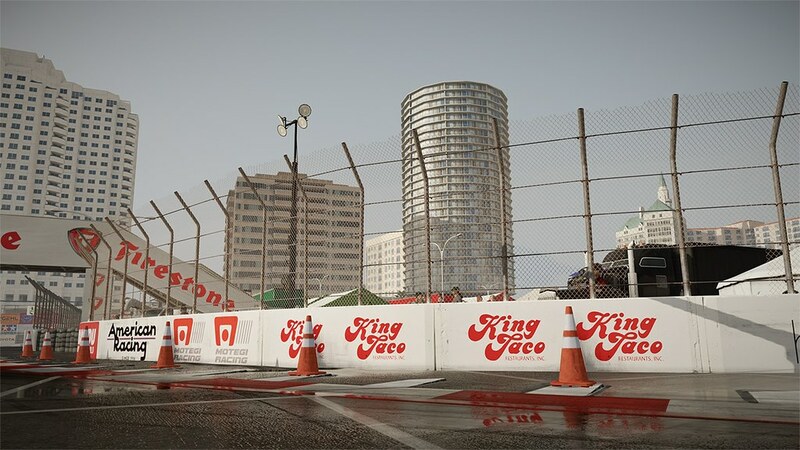 The current Long Beach race circuit is a 1.968-mile (3.167 km) temporary road course through the city streets of Long Beach surrounding the Convention Center situated on the Long Beach waterfront. In 1975, the Long Beach street course was the venue for the Formula 5000 race. From 1976 until 1983, the track hosted the US GP for the Formula 1 Championship. 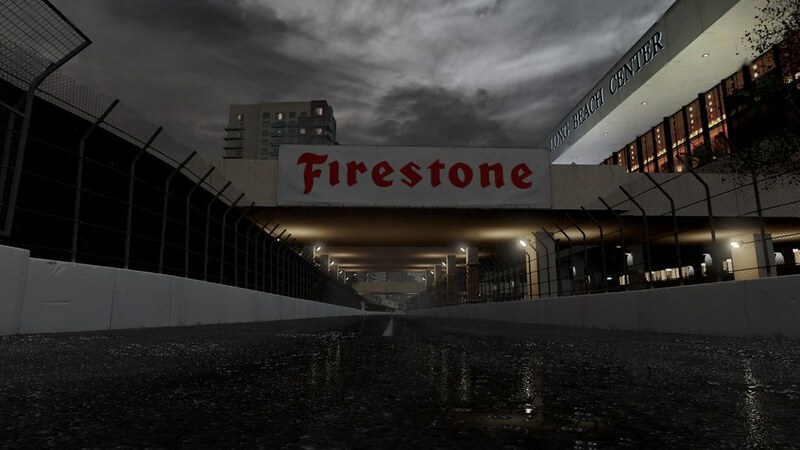 From 1984 to 2008, the venue welcomed a yearly round of the CART/Champ Car Championship. 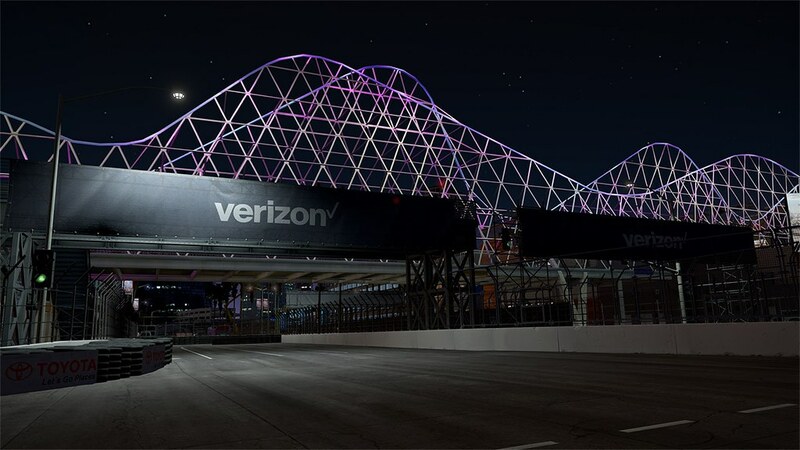 From 2009 to the present day, the Verizon IndyCar Series organizes the Toyota Grand Prix of Long Beach. 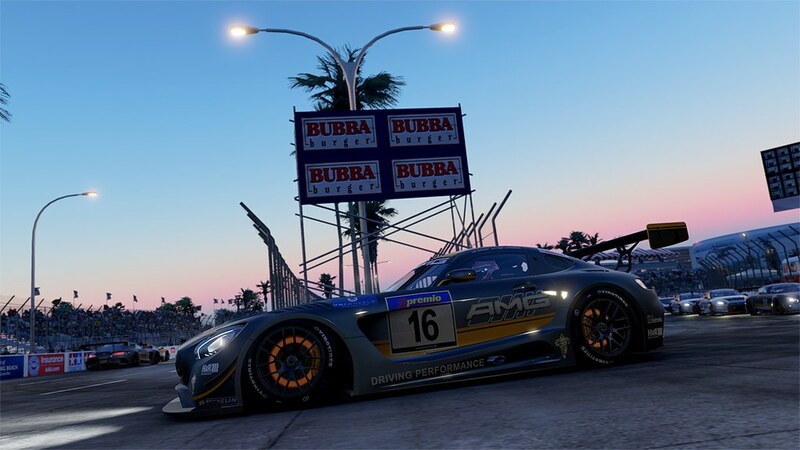 Other popular events during the Grand Prix week include a Pirelli World Challenge race, an IMSA WeatherTech SportsCar Championship race, and the Motegi Racing Super Drift Challenge. 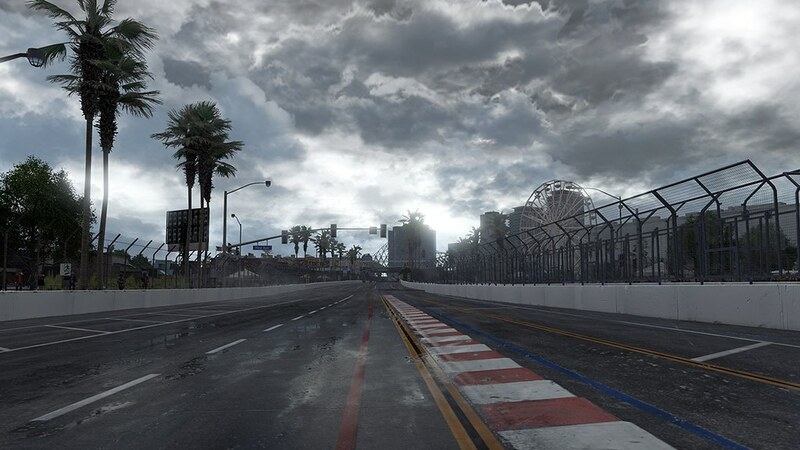 In 2015 and 2016, the FIA Formula-E races were held at a modified 1.305 miles / 2.100 km version of the Long Beach Grand Prix track. 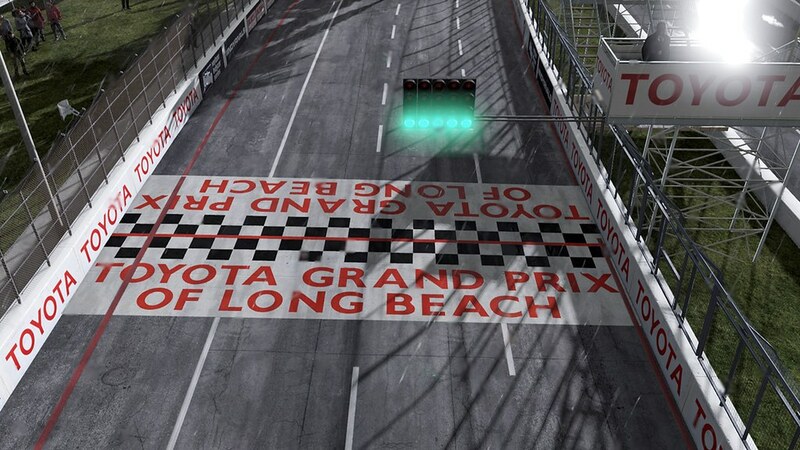 Long Beach is also a famous venue when it comes to Sportscar Racing. The Street circuit hosted the IMSA GT Championship in 1990 and 1991. From 2007until 2013 the American Le Mans Series had their annual race, and currently, Long Beach is the venue for one of the IMSA WeatherTech SportsCar Championship races.